Local Tottenham Company You can Trust! 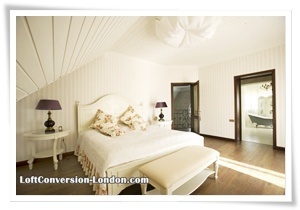 Loft Conversions Tottenham build your dream house. Start Today Your Loft Conversions! Whether you are thinking about house extensions or loft conversion because your home seem to be running out of room, our professional designers will work with you every step of the way, to make sure your home improvement project looks its best for years to come. Loft Conversion London can build the perfect house extensions in Tottenham for your life style needs. We build your house extensions, loft conversions or conservatory with extremely high quality standards. We offer free estimates and consultations. Call us on 020 3322 4454 or send a quote. To add value to your home with a stylish, spacious loft, give us a call. We also excel in conservatories, attic conversions and all types of home improvement. All work carried out is insured and guaranteed and it is carried out to the highest standard. We have the experience, workforce and price promise to create your dream loft conversion.